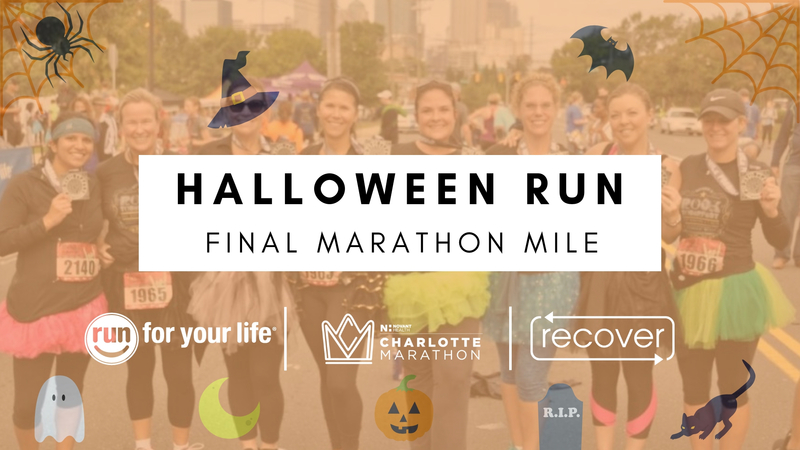 We’ve got the spookiest run planned for you one week before the Queen City’s largest running event of the year, the Novant Health Charlotte Marathon! If you’re running the full marathon, we want to get you mentally prepared for that final climb up Stonewall Street. If you’re cheering this year, let us show you just what these amazing runners are going to accomplish on 11/3! We’ve got a 10K (6.2 mile) route planned out with some “rolling hills” that Charlotte loves to showcase. To keep it fun and family friendly, we’re throwing some trick or treating and Halloween themed partying into this run. The Charlotte Marathon Ambassadors will be on the course with candy galore for you to fill up your “goody bag”. This is a super special “goody bag” though thanks to Recover Brands, our exclusive shirt sponsor for all of our 2018 races including the Six Pack Series and the Charlotte Marathon. They’re providing every runner with a Recover Drawstring Bag to collect your candy along with a little party at their place, which is on the route. ** NOTE ** The course will not be closed and we will be running on the sidewalks as much as possible! If that’s not enough, the marathon will also be debuting their 2018 participant shirt for all of those registered in any of the five distance! This part of the run/party will take place at Recover which is located along the route. 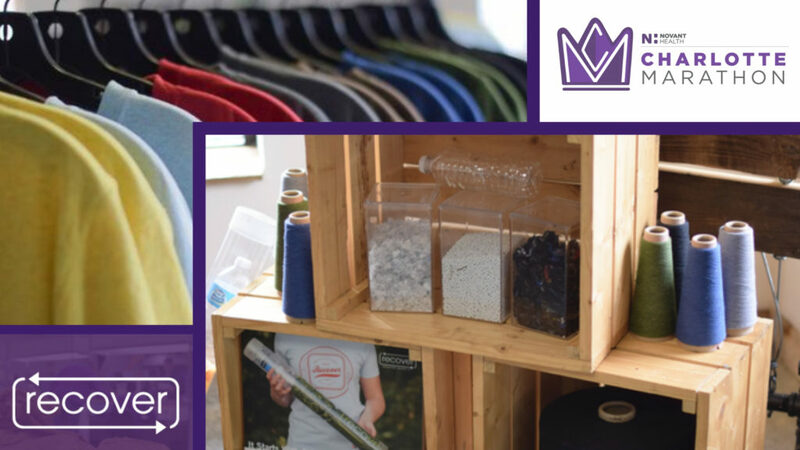 Swing in to see their headquarters and just what this local company is doing for our running community. We will also have childcare for this event with games and activities for the young ones. Please fill out the form below if you are planning to bring your little one along as we will need to schedule the correct amount of sitters.